Accendo is a tech-human resource company that aims to change perceptions of HR, from conventional assessment practices to more digital-based methods. They’ve recently undergone a significant pivot, with a new product scheduled for launch soon. The famed Greek philosopher Heraclitus once said, “The only thing that is constant is change”—a phrase that encapsulates what it takes to be successful in the competitive world that we all live in today. Malaysian Human Resource tech company Accendo has embraced this mantra, as they’ve gone through quite a pivot since their launch 11 years ago. Accendo was initially founded in 2007 by Sharma Lachu, who worked with the biggest assessment tool companies in Australia. 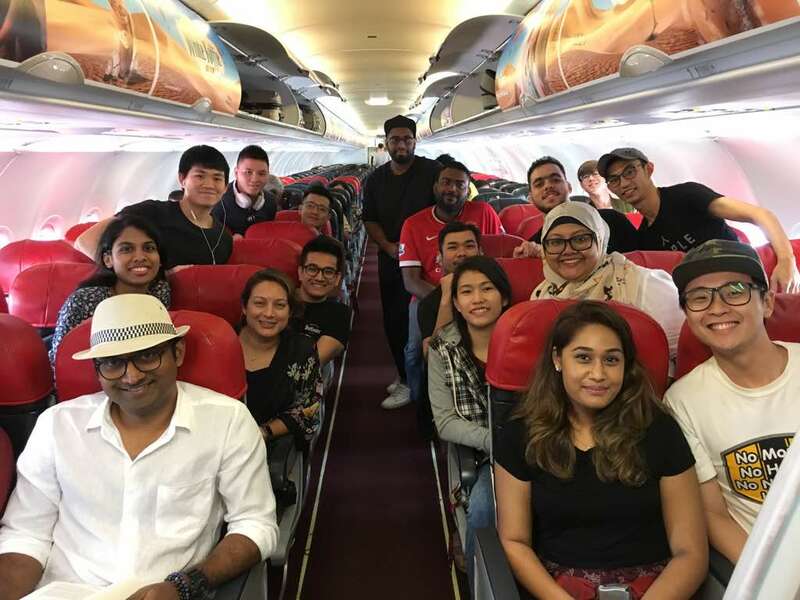 When the opportunity to come back to the region arose, he determinedly returned to Malaysia to start Accendo—then mainly a HR firm that sold pre-hiring assessments. Today, Accendo has pivoted into a tech-driven company, albeit one that has a consultancy practice alongside it. 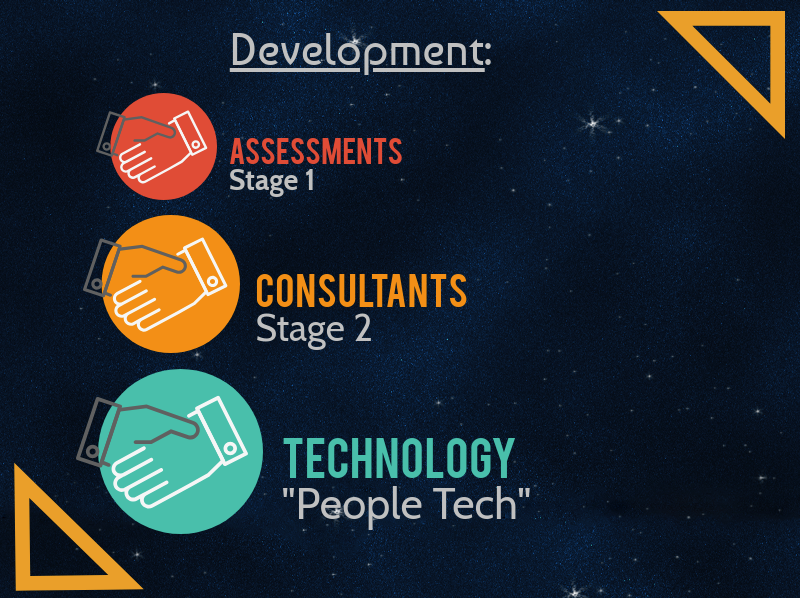 How has a company that appeared to be a conventional HR solutions company expanded into a whole different sphere? Let’s take a look. 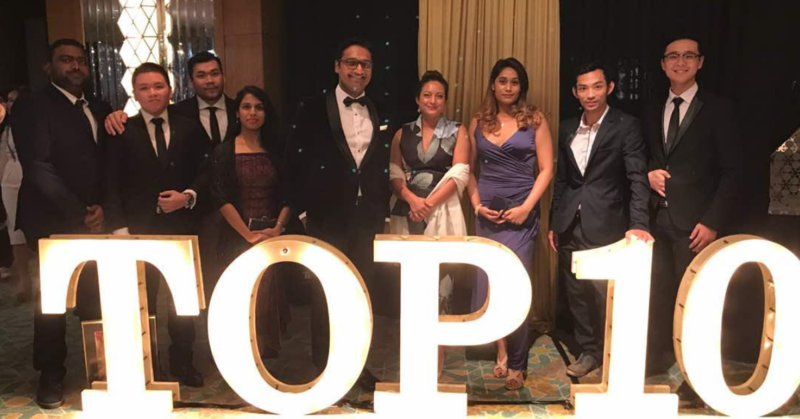 According to Ashvin Nair, a representative of Accendo, the continued evolution of Accendo is down to the growing maturity of HR markets, both locally and in the ASEAN region. With the ever-changing business landscape, HR companies have to adapt to ensure that the quality of talents match this growth. In this day and age, growth, evolution, and technology often goes hand-in-hand—ask anyone in any industry, and chances are that technological development has had a major part to play in their careers. There are two obvious benefits to implementing technology into HR practices: streamlining processes in order to improve efficiency, and to form a non-biased assessment of human performances. The importance of placing the right person in the right role cannot be overstated—this is arguably one of the biggest factors of business performance. Of course, one does not simply pivot without some growing pains. Accendo has grown from 6 full-time staff on payroll in 2015 to 48 in 2018, and the pivot toward technology has mandated a different sort of human resource for them. Enter developers, with Accendo’s consultants relying more and more on technology. Despite its fast growth, Ashvin maintains that the company’s expansion is in line with its 3 main talent needs: Client Services, Professional Services, and Tech. “Additionally, new skills are being added everyday such as AI/ML specialist, Data Scientist etc all of which are meant to further expand the foresight of our consultant(s),” said Ashvin. The process of building their in-house tech team began about 4 years ago, when the team started to question if there was a way for them to build products that solve regional problems in the South East Asia. As psychometric data is usually measured against global metrics, HR problems specific to the ASEAN region may not be addressed. This desire to find solutions to region-wide issues, ultimately led to Accendo deciding to to push toward implementing technology into their business strategy. Accendo has a stated aim of being more than a conventional HR firm, or even a HR technology company. Above all, they strive to be a People Tech company. The idea behind this is to build a marketplace for HR tools—this tech is supposed to enable you, as opposed to replacing you. “A lot of people have that fear that technology is gonna come in and take their jobs. What we say, is that tech should be used to empower your jobs,” said Ashvin. Interestingly, Accendo’s evolution doesn’t stop at the limits of Human Resources—they’ve partnered with universities to conduct research, and are even looking to partner with football clubs in order to start studying athletes. As far as performance levels go, athletes are among the few that are expected to peak their performance on a daily basis, year after year. The question Accendo is looking to answer is; what do athletes have that corporate workers do not? As part of their continuing research, they’ve also sponsored several races down at the Sepang race circuit during the weekends, and receive performance data of the racers in return. You’re probably thinking, but isn’t every (aspiring) successful company working on growing their technology expertise? What’s new? Accendo is looking to launch a new product at the beginning of 2019, with every single tool available all in one place. Taking a different direction from the commonly-held consensus that the machines are taking over, this new marketplace will provide recruiters, HR personnel and more with the tools to truly empower them. To speak candidly, all the talk about how everyone’s jobs will be rendered irrelevant within the next few years can get tiresome. Accendo’s dream, on the other hand, is a refreshing one—they feel that this new product that they’ve been working towards can truly be the start of a whole new concept. 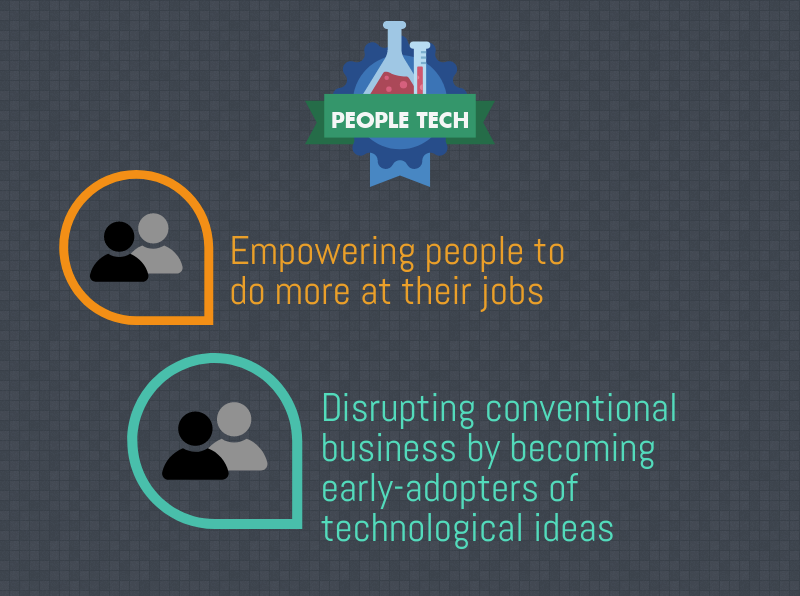 A shift from Human Resources, to Human Resources Technology, to People Technology. You can find out more about Accendo and stay updated on their new product here. This article is written in collaboration with Accendo.